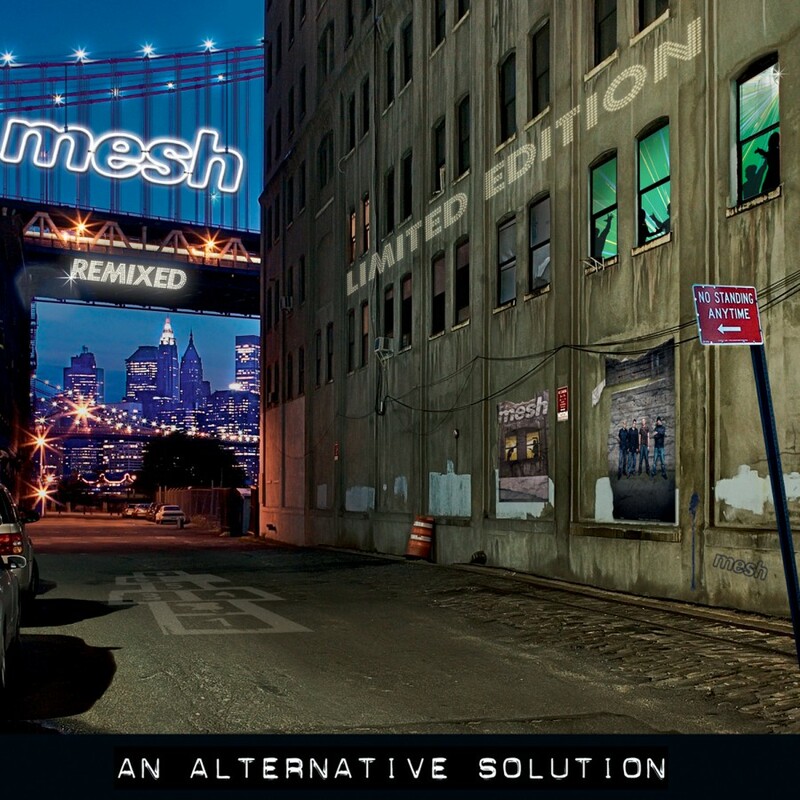 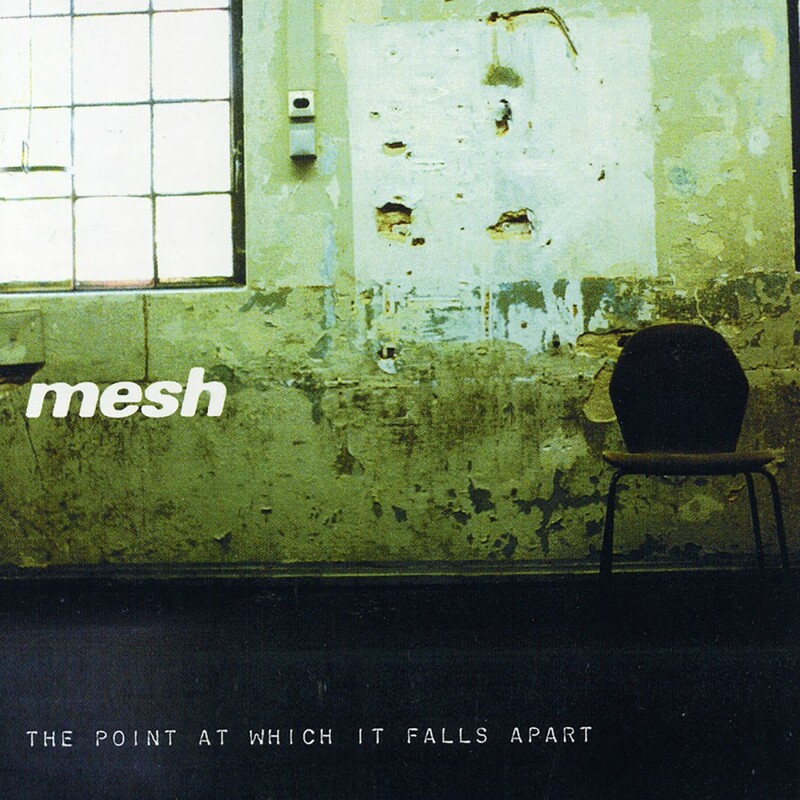 It's been three years since Mesh released their last studio album, the highly acclaimed We Collide. 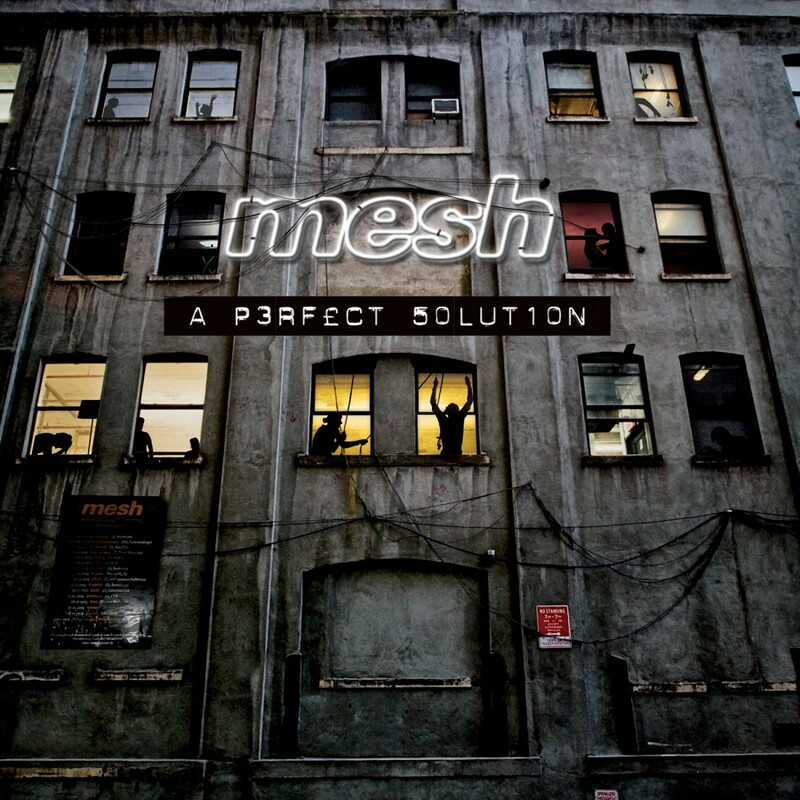 Now, working with Dependent Records and Metropolis Records, the band is back with a new single, a new tour, and a new album: A Perfect Solution. 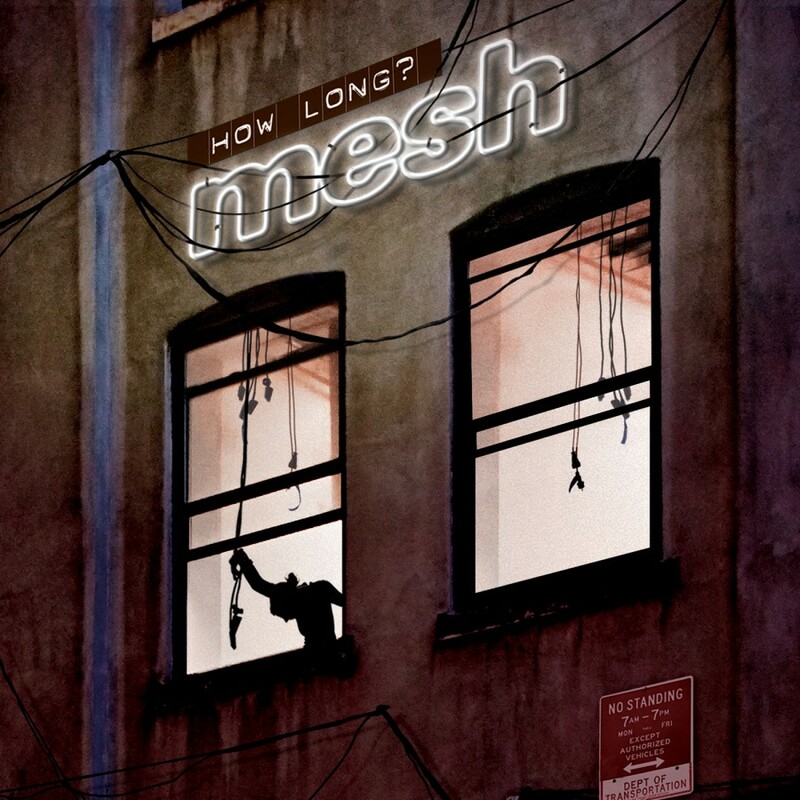 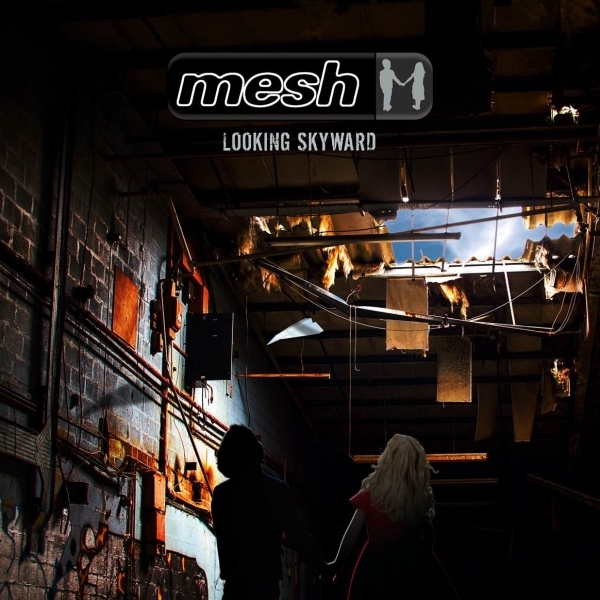 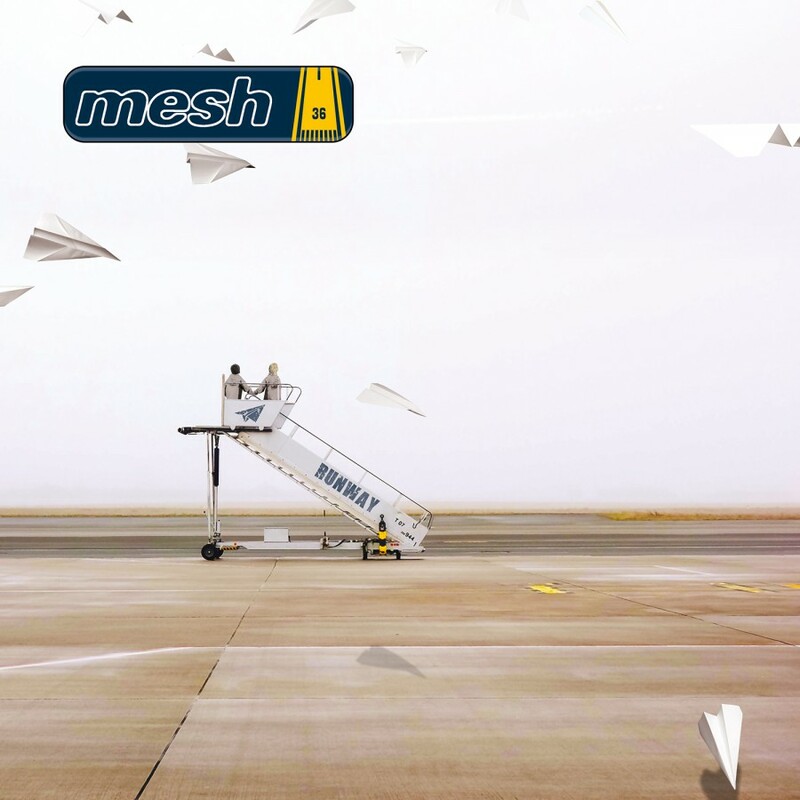 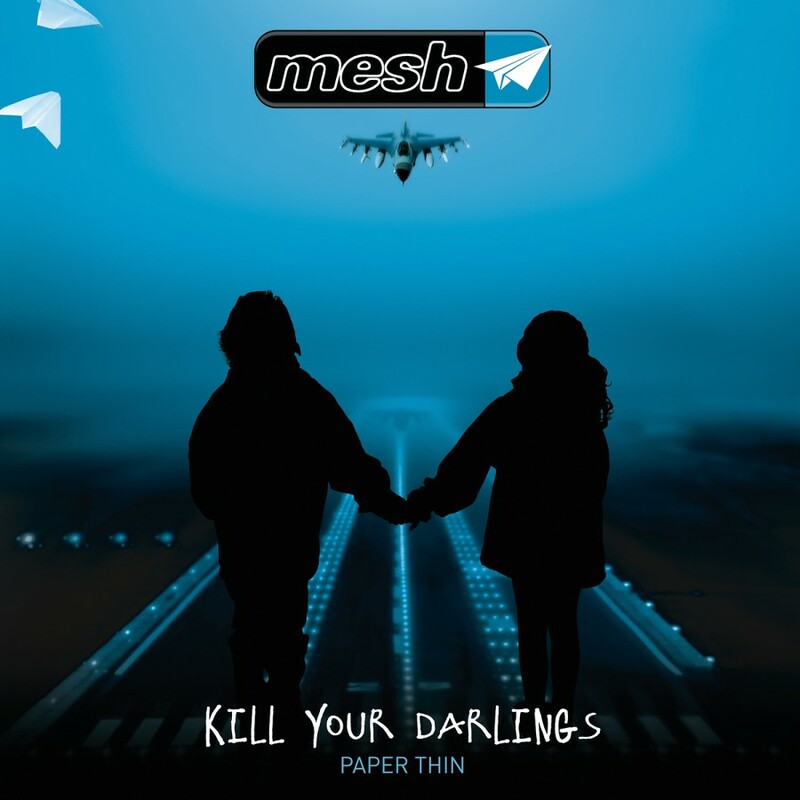 With the new album, Mesh conveys the downturn of relationships from break-ups to reconciliation to the death of love. 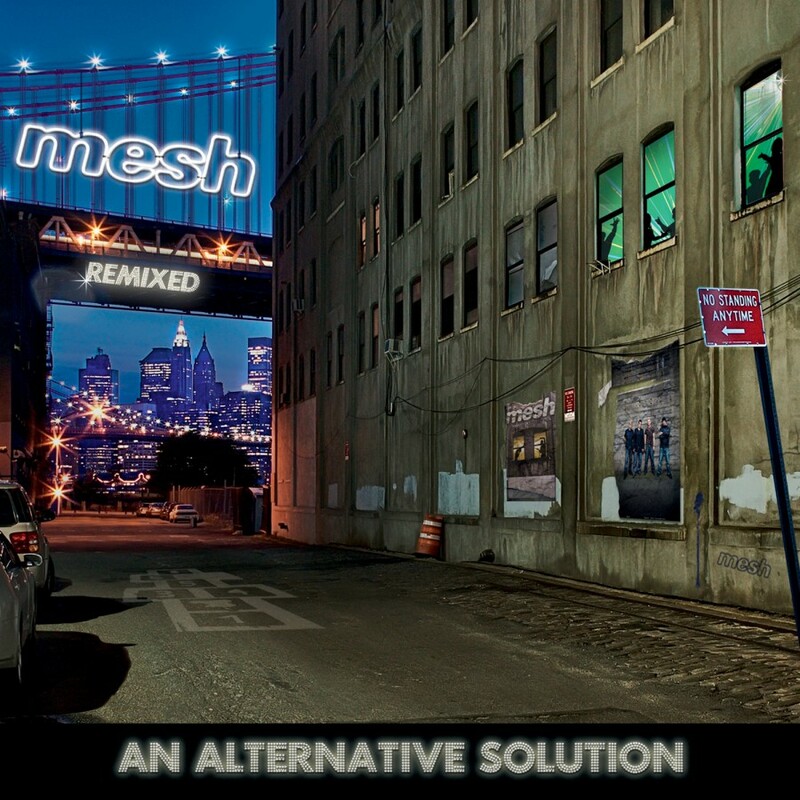 While the subject matter is very emotional, A Perfect Solution is rather uplifting and helps prove that no matter what happens life goes on. 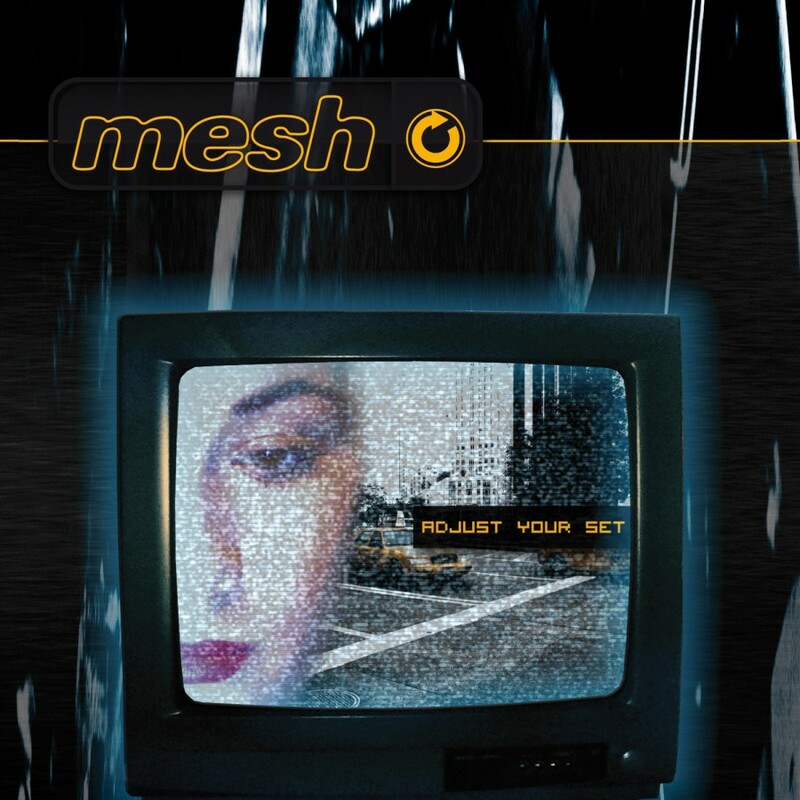 Featuring top notch production the album is an incredible listening experience.